Observation - Coral Root? - UK and Ireland. Description: Plant about 30cm tall to tip of flowers, occuring in a group Bulbils at some of the leaf axils. 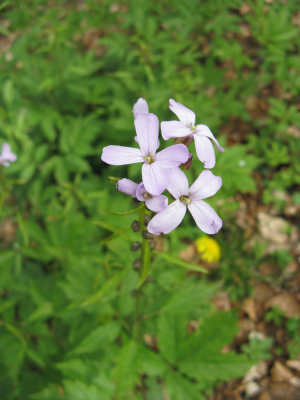 Plant about 30cm tall to tip of flowers, occuring in a group Bulbils at some of the leaf axils.